New DJ mix is up. DLs are enabled. Please do me a favor and share it if you like it. DJ BOOKINGS: fanu@fanumusic.com for rates and availability. As always, it’s my pleasure and duty to expose you to amazing breaks and beats of the bass music world. Jungle, footwork, halftempo, drum and bass…that’s the name of the game. 80–170 BPM breaks and beats and bass music. 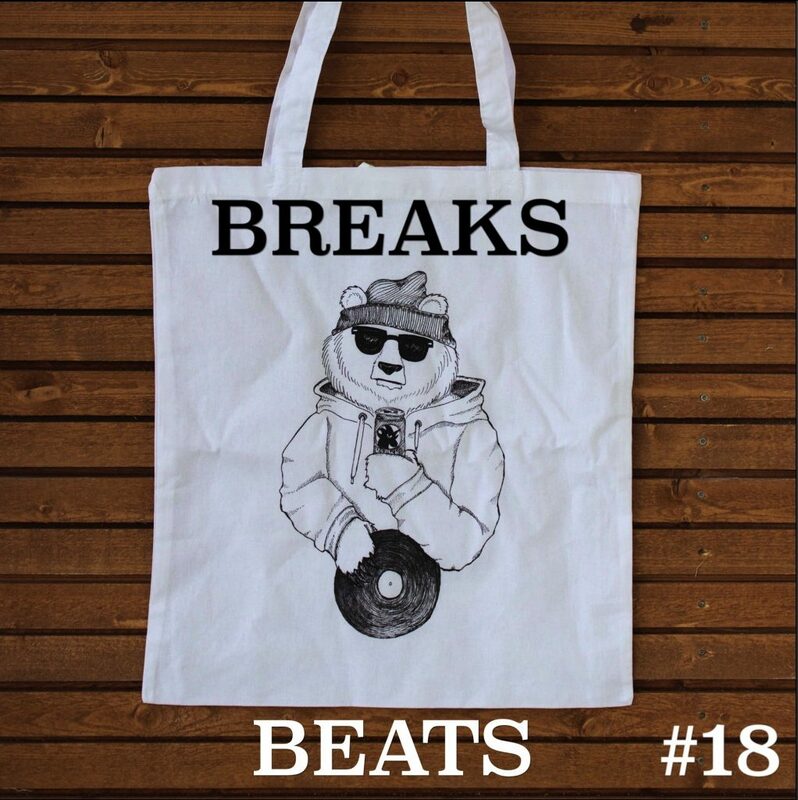 Breaks & Beats Podcast is back from a six-month hiatus! Episode 18 for your pleasure. The last podcast of the year is here! Time to get all chilled out and relaxed on holidays, sip on that eggnog and blast those good beats and kick back. I may have had a few sips of that good old nog before reccing the mix, so this one may have come out a bit loose, but hey, who gives a heck when it’s the holiday season? BTW, if you haven’t grabbed one yet, make sure to get yerself one of those Podcast Bear tote bags at http://bit.ly/2i7QJEY. This is a collector’s item that probably won’t get remade. Anyways…get a good drink, sit back, and enjoy!